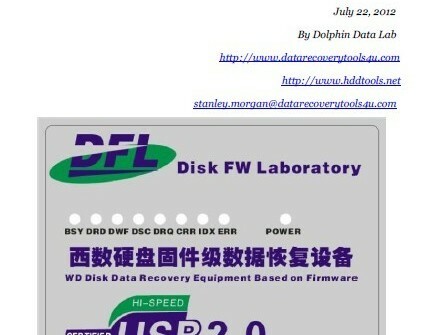 DFl-WD II is one advanced WD hdd firmware repair tool and it offers comprehensive and convenient technologies for engineers to diagnose the hard drives and find a right and quick solution to repair and recover the hdds. 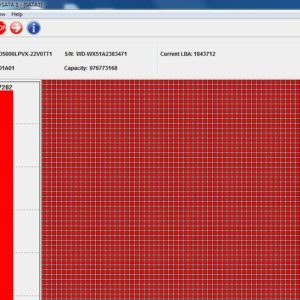 Here let’s discuss some typical and common symptoms and failures of HDD and then combine the unique solutions our tools have for diagnosing and fixing the failures. The HDDs Spin up and then Spin Down. 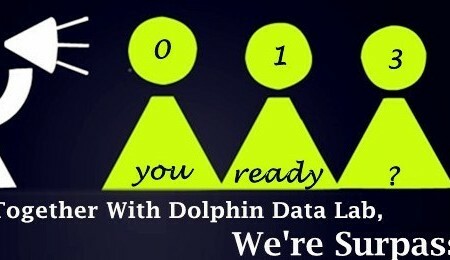 1, Run bad sectors scan and find out if the hdds read normally. A typical failure is successive read blocks or regular red blocks and this is usually due to the failure of a single head or head adaptive parameters-the wrong or mismatched mrjogs’ value. 6, When there’s head problem, users can edit the head map to find out which head is damaged. 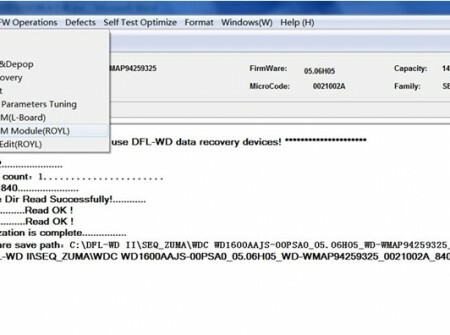 Diagnosing the hdds is very important as the first step to repair one hdd and recover data from it. Users should clearly understand these diagnosing options, especially new users should use more time to practice on them. A right and experienced way of thinking to fix the hdd is sometimes more important than the tools themselves. 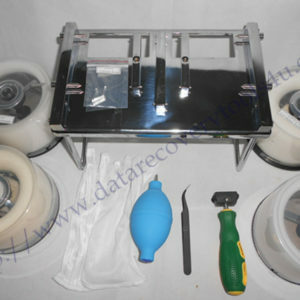 HDD repair or data recovery is not one or two days’ work you can master and make money from, they require engineers to keep on practicing different data recovery tools and technologies and learn more each day and only in this way can the hdd repair and data recovery success rate can be maintained higher than others.